We’re back on the waiting game for more info on the upcoming Canon 5D Mark IV. Everyone seems to be feeling good that the 5D Mark IV will be announced in time for Photokina 2016. 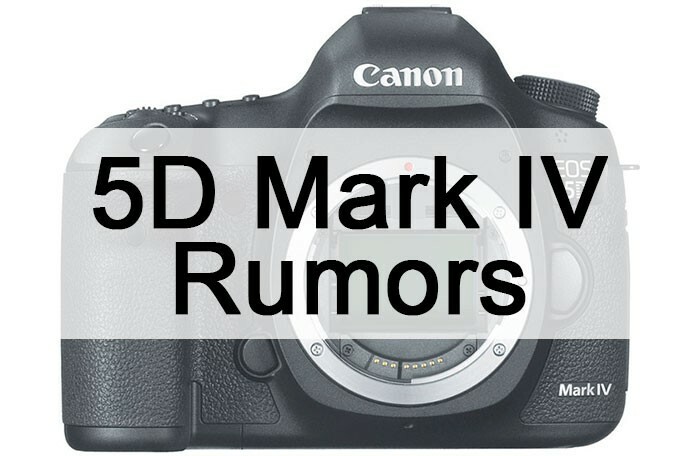 Rumors of the Canon 5D Mark IV continue to trickle in. 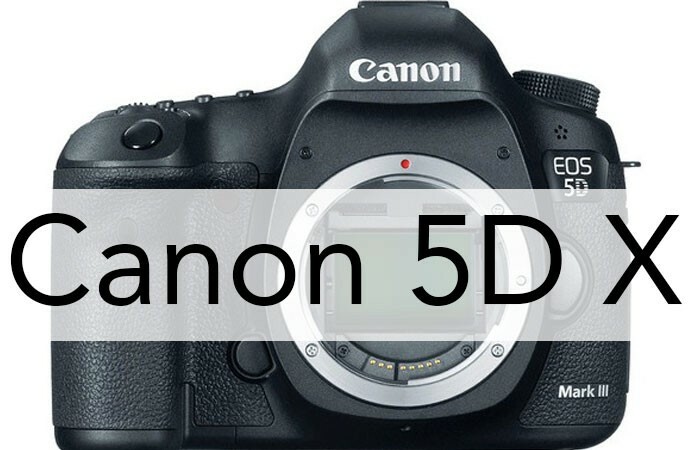 The latest word comes from Canon Rumors, which believes Canon will launch the 5D Mark IV in the August/September time frame ahead of Photokina (in late September). There are really no reliable specs for the camera at this point. Previous rumors have suggested everything from 28MP to 4K video to CFast card slots. None of those specs are either confirmed or ruled out at this point. NAB is just about 10 days away, so the rumor mill may pick up a bit over the next couple weeks leading up to whatever Canon’s news is for NAB. 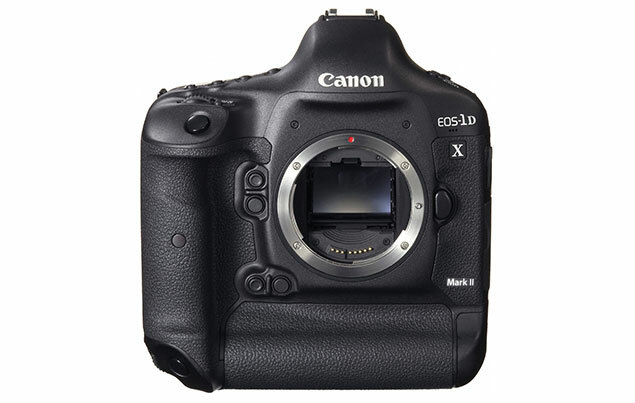 Canon 5D Mark III Replacement Will Be the Canon 5D X? 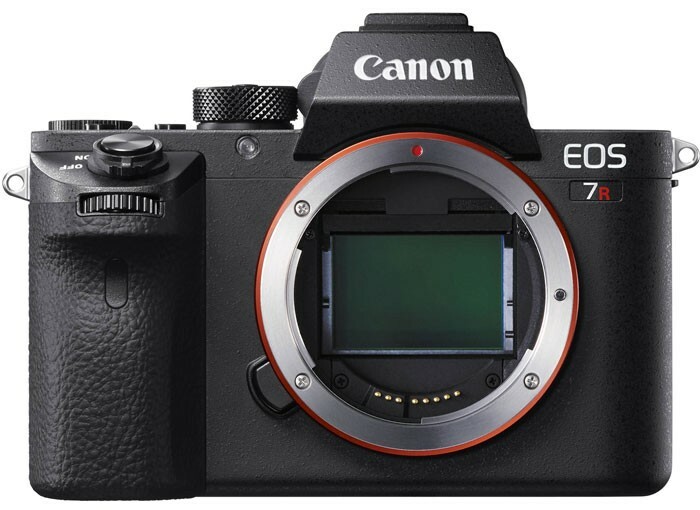 New rumors from Northlight Images suggest that Canon has a couple of 5D Mark IV variations undergoing field testing – an 18MP and a 24MP camera. However, the final camera is expected to be 24MP resolution, while the 18MP version is being used to test AF speed and buffer management issues. Additionally, the camera is rumored to shoot less than 8fps. Even at 24MP, that’s a relatively low resolution after the Canon 5Ds and 5Ds R have now landed at a whopping 50MP. 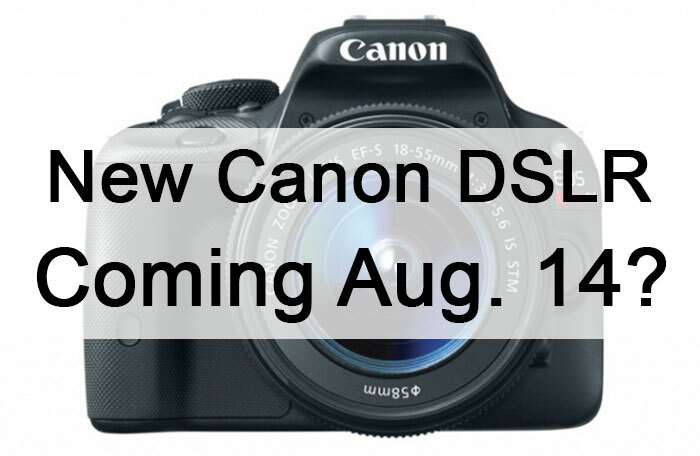 Previous rumors pointed to a 5D Mark IV camera with 4K video capture and a new flash system. Perhaps Canon will finally integrate the in-body radio trigger we saw years ago in its patent filings? 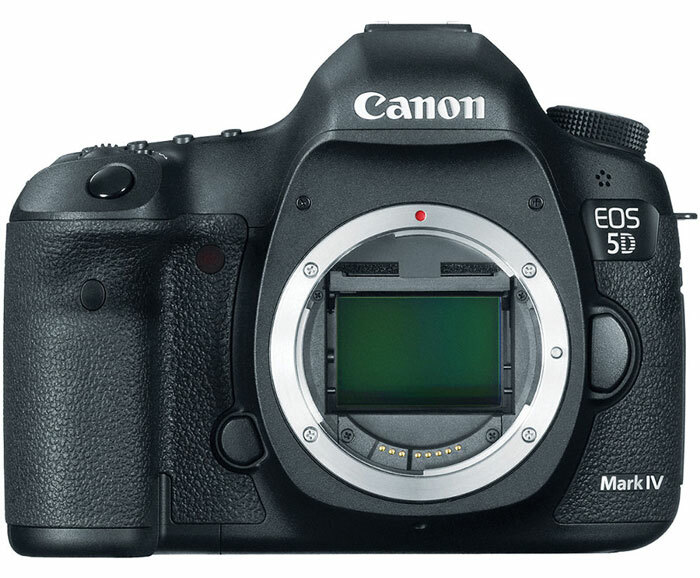 Additionally, past rumors suggested the 5D Mark IV would be equipped with a 28MP sensor and 9fps shooting speed. It seems we are getting closer to whittling things down and should start to see specs and rumors conform on some of these items. And, if you know something we don’t, reach out and let us know.